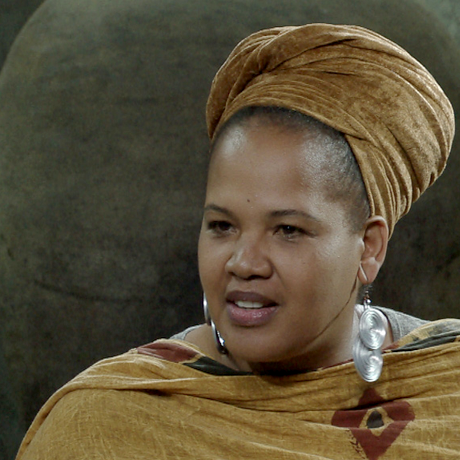 Xoliswa Sithole speaks about how dreaming can set you free. Xoliswa is a BAFTA and Peabody award winning producer and filmmaker, born in Apartheid-era South Africa and raised in Zimbabwe. Recently invited to become a member of the British Film and Television Academy, she is also the first South African to be awarded a British Academy Television Award. She began her career as an actress, before moving on to working as a director and producer, garnering critical praise and multiple prestigious awards. Xoliswa Sithole is a BAFTA and Peabody award winning producer and filmmaker, born in Apartheid-era South Africa and raised in Zimbabwe. Recently invited to become a member of the British Film and Television Academy, she is also the first South African to be awarded a British Academy Television Award. She began her career as an actress, before moving on to working as a director and producer, garnering critical praise and multiple prestigious awards. You can watch the trailer for Xoliswa’s award-winning documentary, Zimbabwe’s Forgotten Children, here.